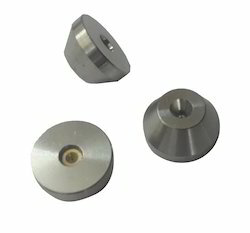 Prominent & Leading Manufacturer from Ahmedabad, we offer water jet carbide nozzle, check valve body, hp cylinder, hp plunger, on off valve repair kit and ruby orifice. We are the renowned organization committed towards offering optimum quality Check Valve Body. By following industry defined standards, our vendor designs this valve body utilizing latest technology and best components. Furthermore, our vendors conduct a number of practice tests on the offered valve body for assuring its defect free range. 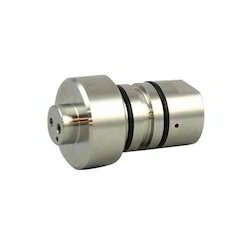 Our offered valve body is provided as per customer's requirements with different specifications. Backed by our rich industrial experience in this domain we are able to offer premium quality HP Cylinder. 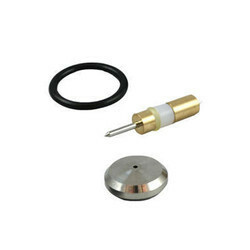 The offered cylinder is known in the market for its enhanced service life. 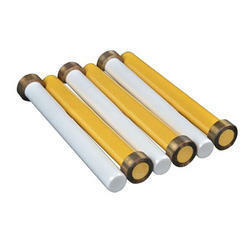 Our vendor's trained professionals assist us to design this cylinder as per the set industrial standards. 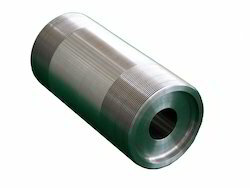 We provide this cylinder in several technical specifications keeping in mind customer's requirements. 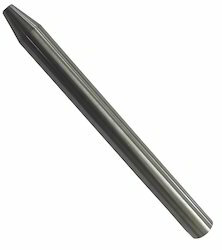 We are offering HP Plunger to our client. We are offering On-Off Valve Repair Kit to our client. We are offering Ruby Orifice to our client. Complete Spare Parts for Water Jet Cutting Machine Including Cutting Head & Intensifier assembly. 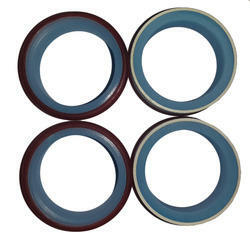 We are offering HP Seal Kit to our client. 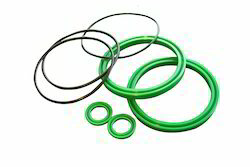 We are offering LP Seal Kit to our client.